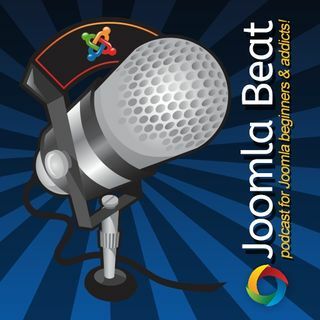 This week I chat with the Phil Locke from Joostrap. Phil owns a template shop called Joostrap which is a lovely integration of Boostrap and Joomla. Phil has also provided a nice little discount for the listeners of the podcast as well so please make sure you listen into the podcast to get the discount code.